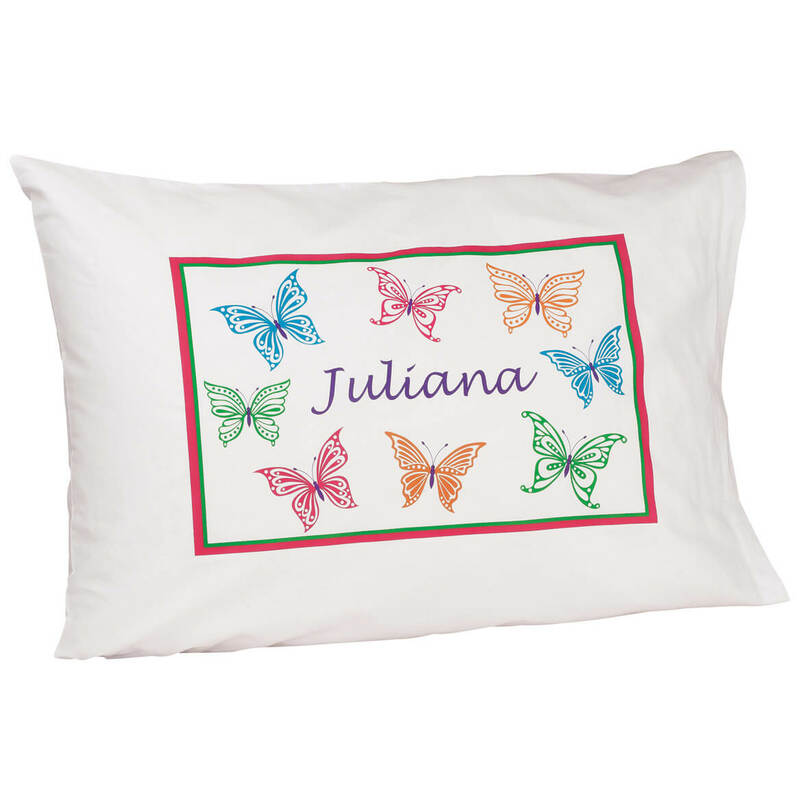 Scoring big with your little ones, this personalized butterflies pillowcases is adorned with butterflies! Specify name; limit 1 line, 10 letters/spaces. “Princess” is standard. 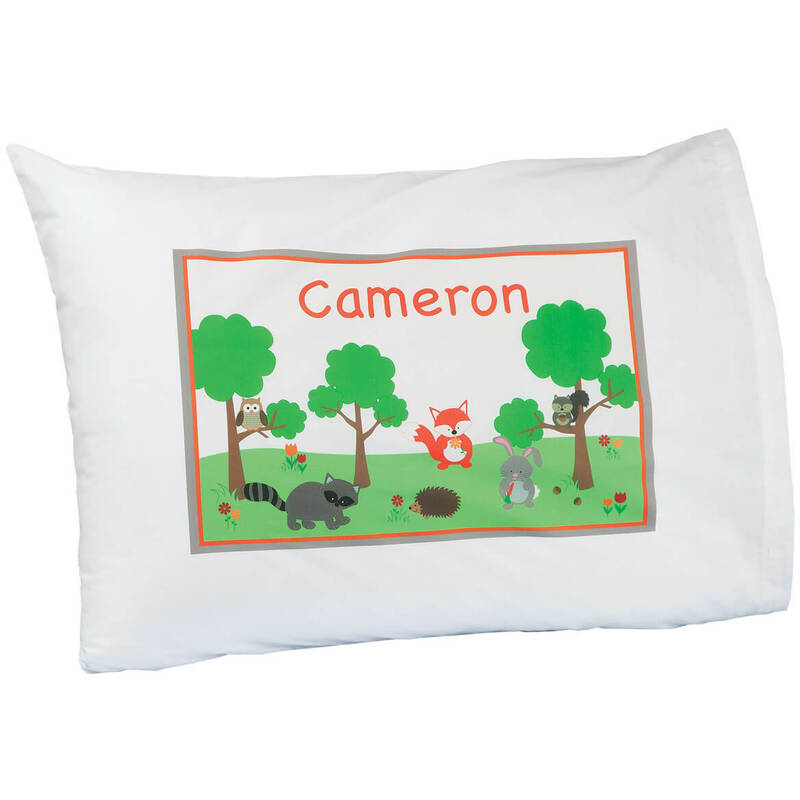 100% cotton personalized pillowcase; machine wash. 19″ x 28″. Imported. 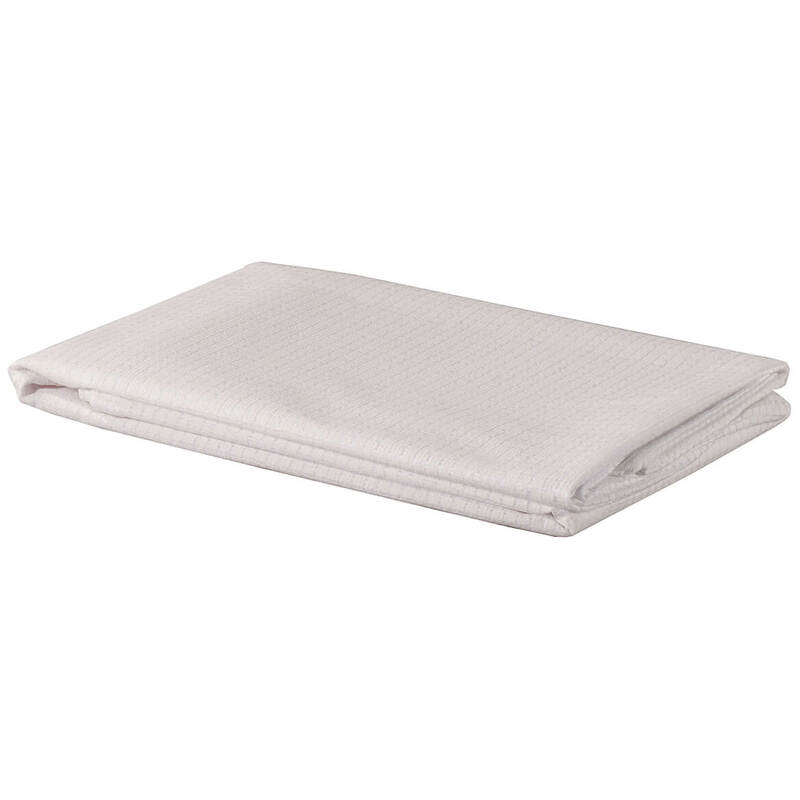 An easy solution to hot, sleepless nights, this innovative undersheet’s heat-transfer technology keeps the fabric cool to the touch, even when you overheat. 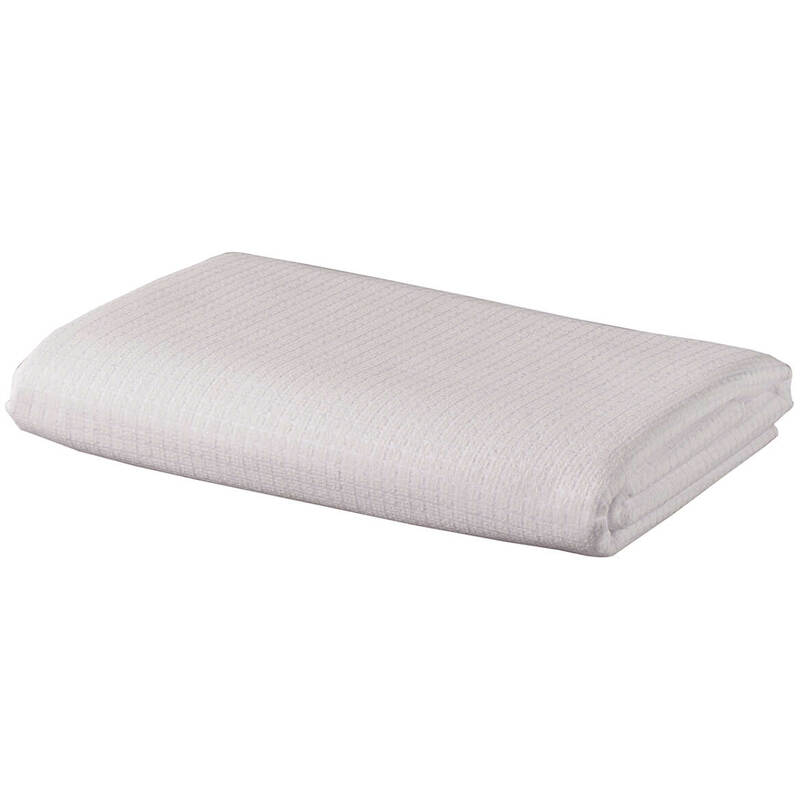 Simply place this layer under your own fitted sheet and sleep in cool comfort without tossing, turning and flipping covers. 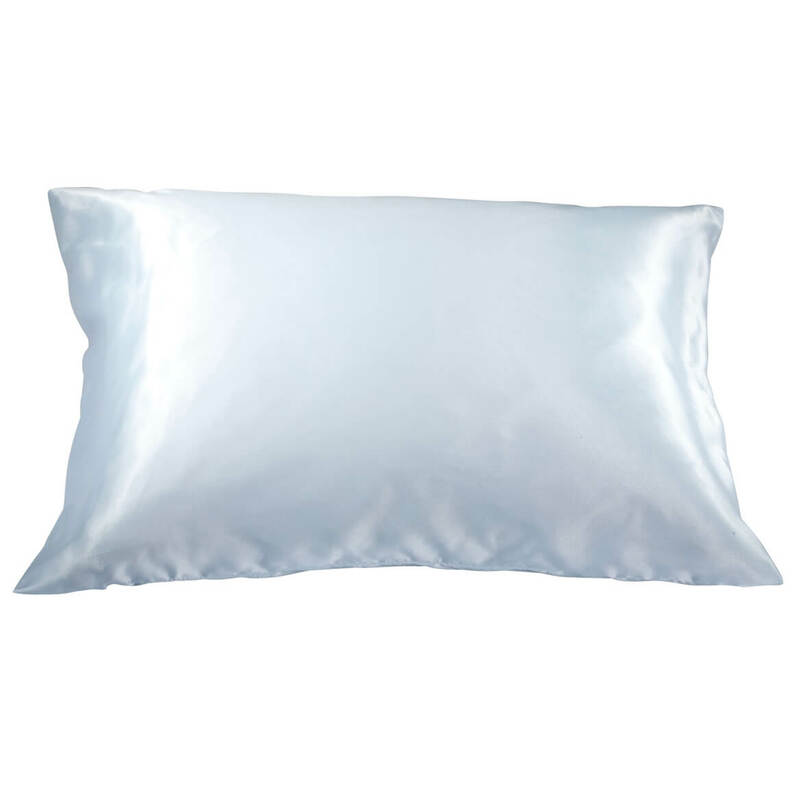 Noiseless, low-profile sheet won’t change the look or feel of your bed and is an affordable alternative to bulky cooling gel pads. 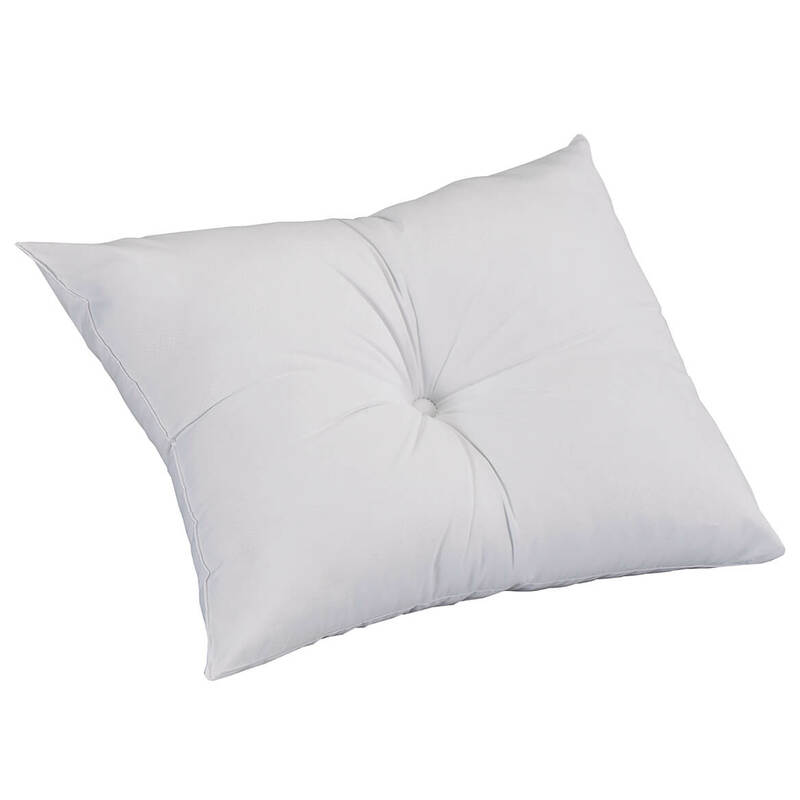 Available in twin, full, queen and king. 100% polyester. Hand wash; hang to dry. 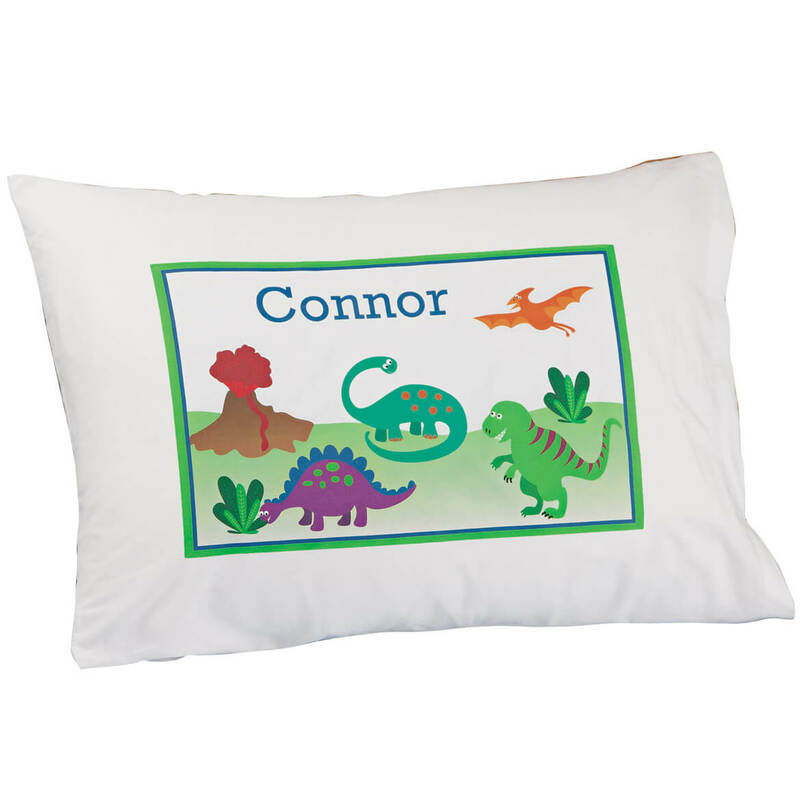 Scoring big with your little ones, this personalized dinosaurs pillowcases is adorned with dinosaurs! Specify name; limit 1 line, 10 letters/spaces. “All Star” is standard. 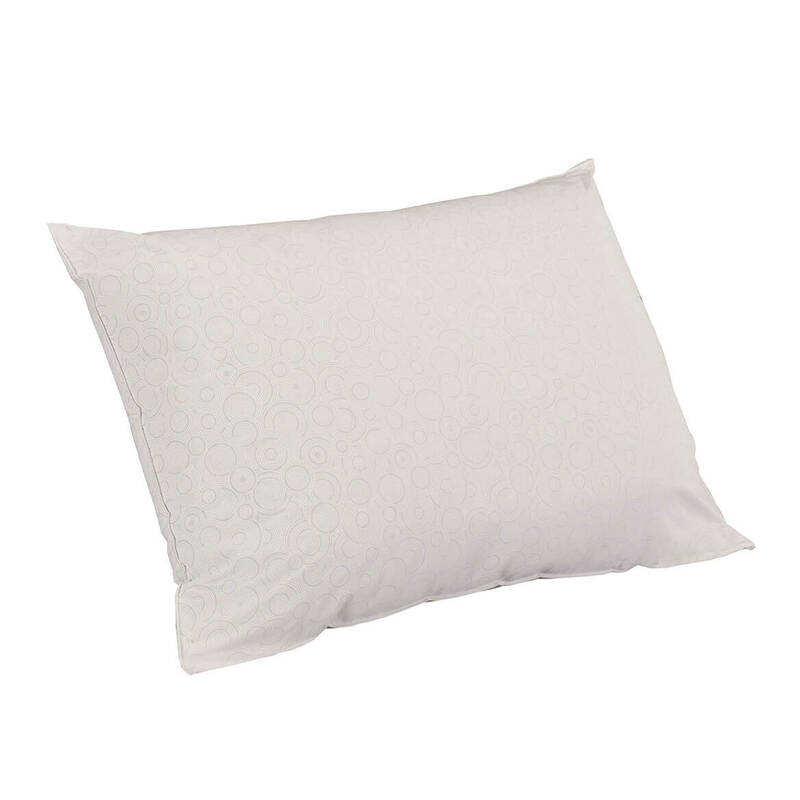 100% cotton personalized pillowcase; machine wash. 19″ x 28″. Imported. 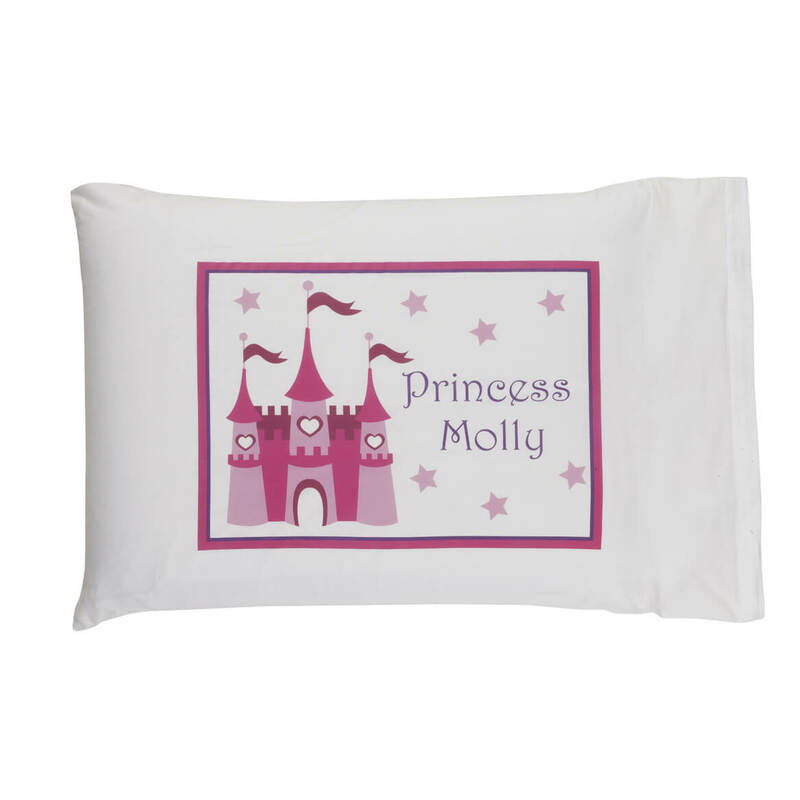 She’ll enjoy sweet dreams of storybook castles and magical moments, sleeping on this cute castle personalized pillowcase. We’ll personalize the exclusive design for your little princess, creating a royal treasure she’ll love for years! Specify name; limit 1 line, 10 letters/spaces. “Princess” is standard. 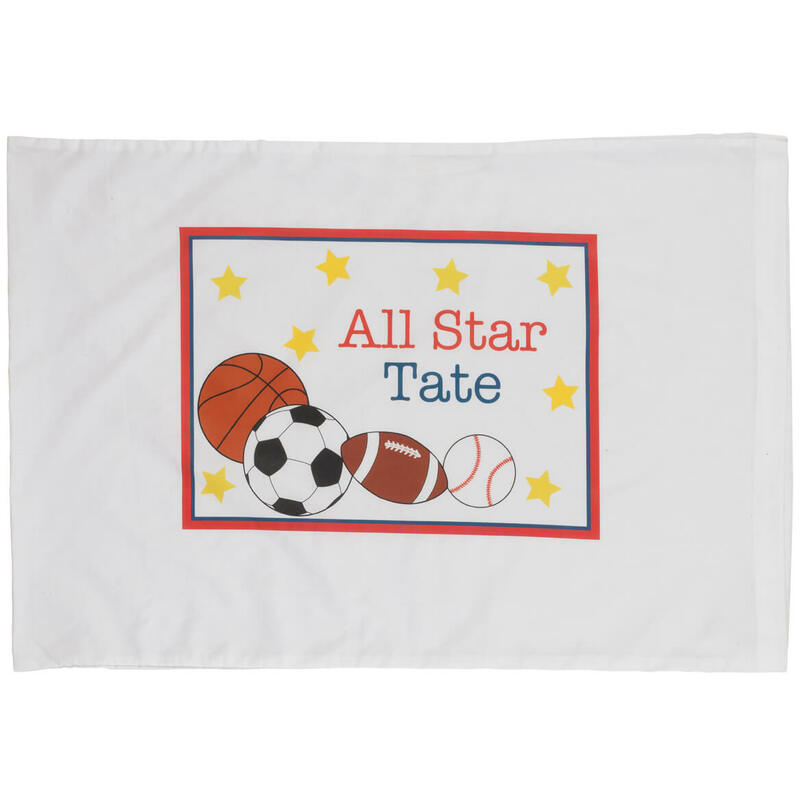 100% cotton; machine wash. 19″ long x 28″ wide. Imported.